Well-known for its rolling grasslands, exotic wildlife, safari adventures, and expansive deserts, Africa also plays host to many beautiful beaches and diverse cultures. 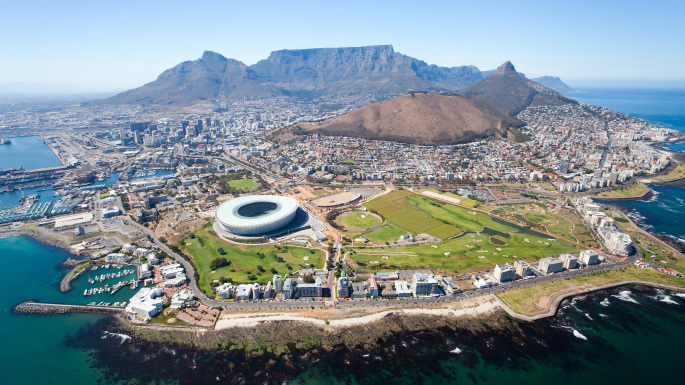 From Mombasa Old Town’s vibrant Kenyan colours to the breathtaking wine producing valleys of Cape Town – a cruise will let you experience it all. For those who wish to explore further inland or spend a bit more time at disembarkation or embarkation ports, many cruise lines provide escorted safari cruise tours along with pre and post-cruise packages which involve detailed African city tours. Another fantastic option is to embark on a safari river cruise along one of the continents beautiful rivers, such as the Zambezi. For the most part, itineraries to Africa do not only visit ports upon the continent but also incorporate other stops within the Seychelles, Egypt, India, Greece and Spain. Because of this African cruise itineraries are often longer than many others and offer a huge variety of exciting destinations. 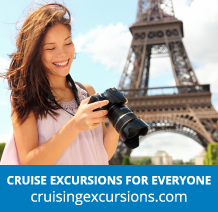 However, if you would like to base your cruise solely around some of these locations then we also have a great deal of India, Spain and Egypt cruises for you to choose from.